I never started watching Gintama on Crunchyroll, but I might as well pick up the DVDs when they are released. 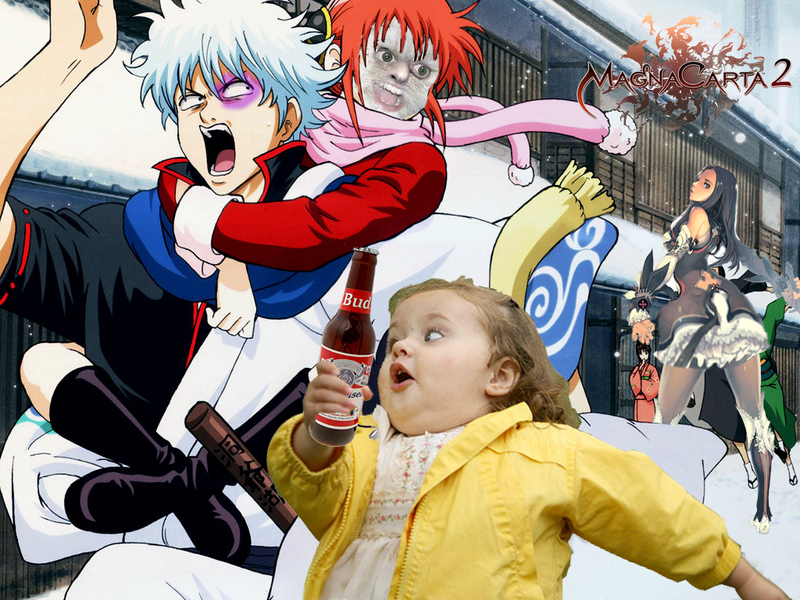 If you want a summary of Gintama, you can go to my earlier post here. Hidamari Sketch X365 is a continuation of the first season and it takes place in Yuno’s second year of school. Living For The Day After Tomorrow Shoko wanted to be older, and she gets that wish, but at the expense of Karada, Shoko’s brothers ex-girlfriend, losing year on her age. Now the 2 are the same age and must get along in Junior High. Can they make it threw together though. All these will be coming out in April, with Hidamari Sketch X 365 Complete Collection being $39.98 Along with Living For The Day After Tomorrow being the same price. Gintama Collection 1 will also be the same price. The new Gintama movie trailer was posted on the original site. Here be a link for all to watch it through. For my original post about the trailer, go here, because I don’t feel like typing all the stuff out again when you can click once and find it. Definitely looking good animation wise, but since i have yet to watch the original anime yet, I don’t know if i like the story. 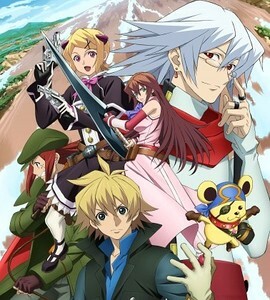 The anime is now on Crunchyroll. Gintama, the samurai anime about aliens enslaving samurai all over Japan when they invaded in the 1800s to create an alternate history that would create this show in order to allow people to watch it so they can have fun has had a movie trailer posted online all of a sudden to create another alternate path in history. Here is the link to the movie trailer. 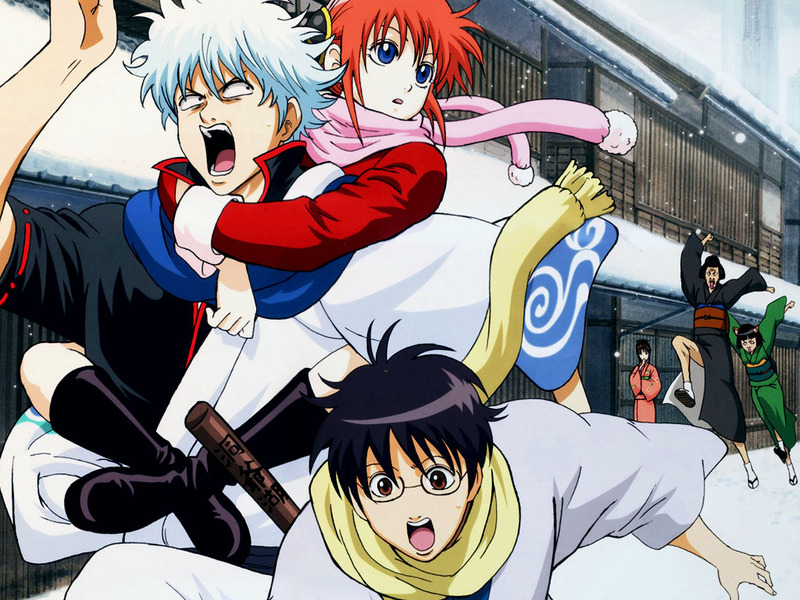 You can watch Gintama right now on Crunchyroll. 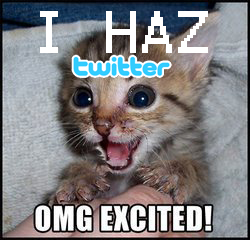 Here is the link to the page for the show. At least that’s how it seems. 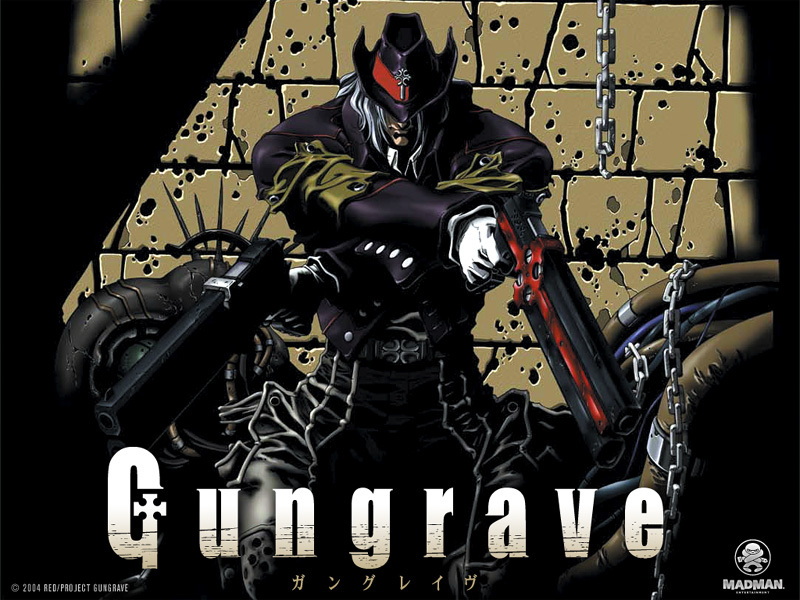 Convergence Entertainment has gained rights to produce a Live anction Gungrave film. THey even have the duget set to $30 million – $35 million. So, they must be serious. Tim Kwok, known for the horrible movie called The Medallion, will be the producer for Gungrave, so right then, it just lost any hope of being aeven a little good. Maybe one day, they will be a little more careful about what anime they turn into live action films. Some can be good, like Death Note or even Ghost In The Shell, but others need to be left alone. Like, Akira and Full Metal Panic. We already saw what happened to Dragon Ball, we don’t need that too happen again. World Destruction: Sekai Bokumetsu no Rokunin has been licensed for release by FUNimation under the name of Sands of Destruction. The first season is set to come out in Spring of next year, so if you were thinking you could be watching this soon, think again. As for the story, it’s about this kid who has the power to destroy the world but doesn’t realize it. There are these 2 organizations after him, one want to save the world, the other wants to destroy it and make a new one. So that what it follows. Sounds like Haruhi in a way, except more action oriented. I guess we will wait and see.